If you are a bit overweight or obese and would like to slim down, you are not alone. Globally, more than a billion adults are either overweight or obese, according to the National Institute of Health (NIH). An estimated 22 million children under five are overweight. Obesity and overweight pose a major risk for type 2 diabetes, cardiovascular disease, high blood pressure, stroke, and certain forms of cancer. Major contributor for this problem is the insulin resistance caused in part by the increased consumption of energy-dense foods high in sugars that are high in glycemic index,certain unhealthy saturated fats, and reduced physical activity. 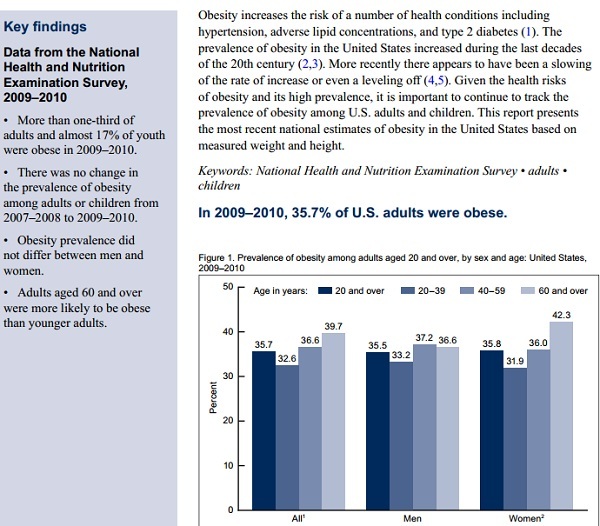 In an extensive report on overweight and obesity in America, the U.S. Centers for Disease Control and Prevention finds that average adult Americans are 25 pounds heavier than they were in 1960. What can you do to slim down? Step 1: Understand where you are using tools such as body mass index and metabolic syndrome meter. Know that your risk is not just based on the BMI but on the distribution of the weight, blood work, waist measurement, medical history and other factors. Step 2: Identify the causes for your weight gain such as nutritional, hormonal, sleep, stress, metabolic such as insulin resistance etc. Step 8: Continually “check in” with yourself to monitor your progress. 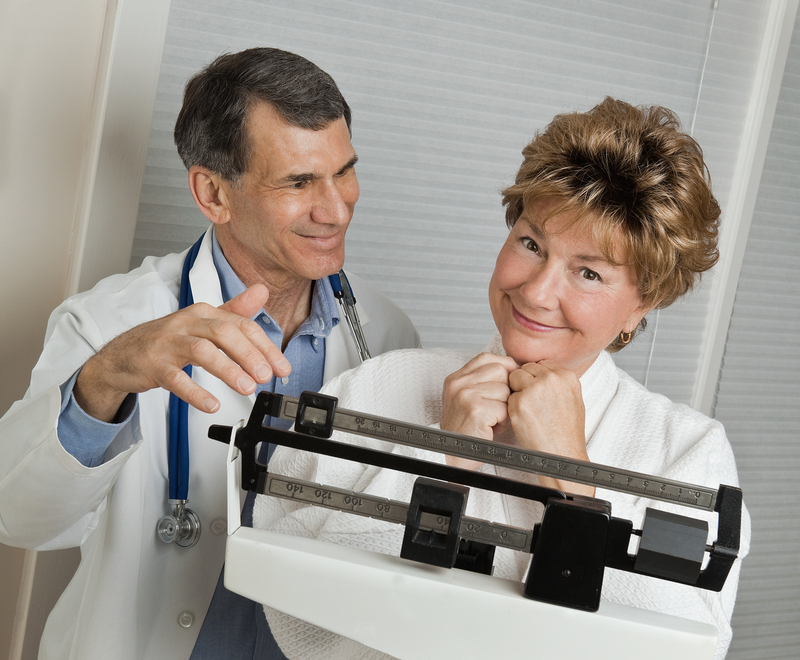 How can W8MD Medical Weight Loss Centers Of America’s weight loss program help? 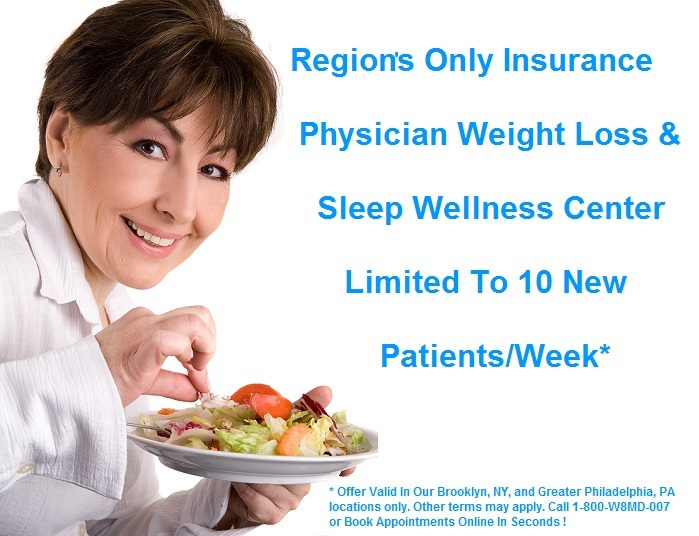 With two convenient locations in New York City in Philadelphi and King Of Prussia, W8MD Medical Weight Loss Centers of America’s program can help! Call W8MD Medical Weight Loss Centers Of America’s Program at 1(800)W8MD-007 to learn more.